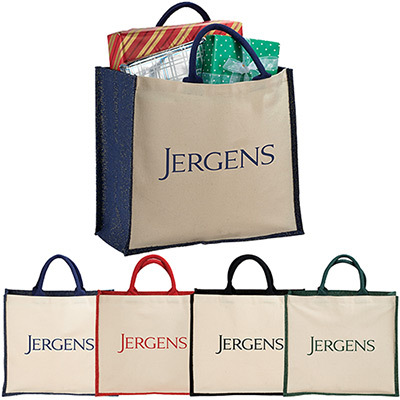 Promotional Histen Tote Bags will help you make a powerful brand statement. 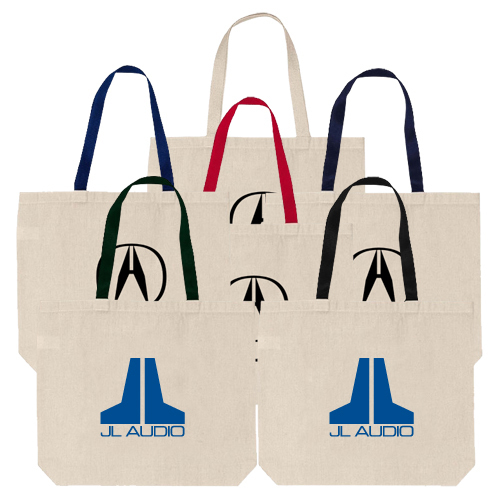 Made of 600D polycanvas, these shopping totes feature a large zippered front pocket and colored stitching. The 21” handle with metal grommets adds a sense of style to the tote. Available in several fun colors, choose the one that complements your logo. 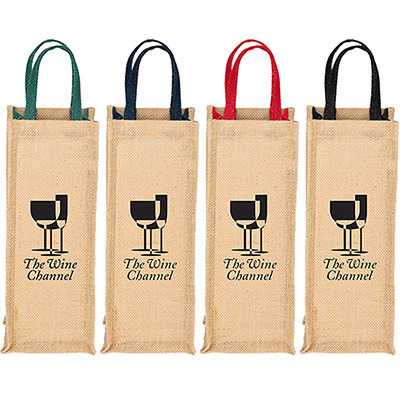 These custom polycanvas tote bags are great for tradeshows, grocery stores and any other business that’s looking to gain quality impressions. What’s more, you can order them in bulk. So get ready to dazzle your customers by placing your order with us today! 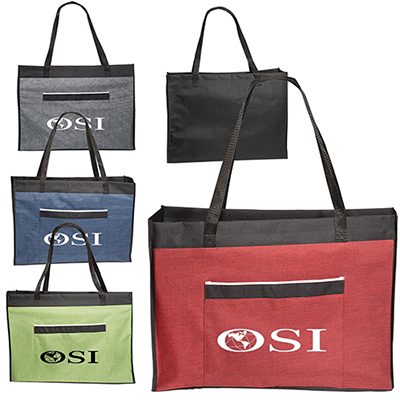 Order Promotional Histen Tote Bag Today! The perfect giveaway for shoppers!